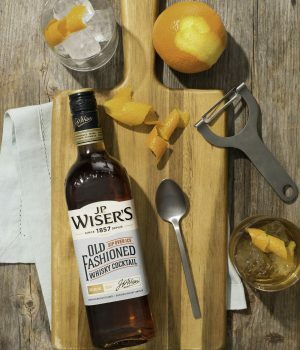 Corby Spirit and Wine is thrilled to introduce an exciting new product just in time for summer: J.P. Wiser’s Old Fashioned Whisky Cocktail. 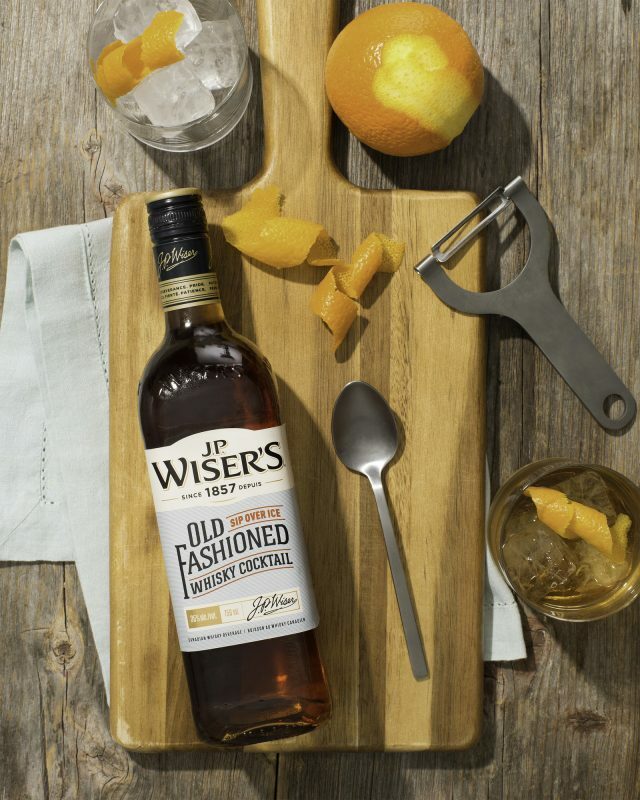 This product aims to bring the experience of the classic whisky cocktail from behind the bar to more convenient occasions at home. 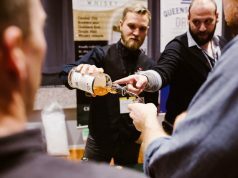 According to Google Trends1 and Drinks International2, the Old Fashioned is the World’s Best-Selling Classic Cocktail for the fourth straight year and the #1 searched whisky cocktail on Google over the past twelve months.